The leader of Nigeria's parliament, Bukola Saraki is not sobbing for losing the Peoples Democratic Party presidential ticket to Abubakar Atiku. Instead, the senator is set to back the former vice president to unseat Muhammadu Buhari in the 2019 presidential election. After taking to twitter to congratulate Atiku, Saraki said he will walk and work with Atiku to spread the positive message of the PDP. 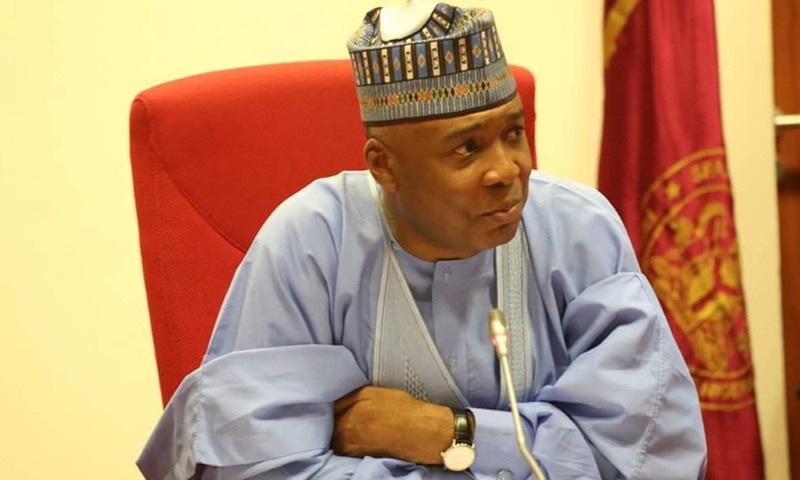 Saraki in a statement signed by his Media Adviser Adviser, Yusuph Olaniyonu hailed his fellow aspirants for running credible and mature campaigns “and working all along to reassure millions of our fellow party members and other Nigerians that PDP will leave the convention venue more united”.